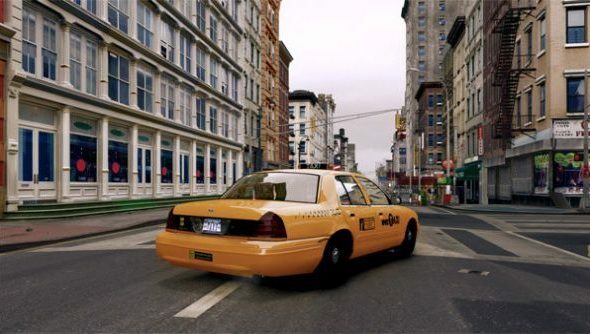 The iCEnhancer mod for Grand Theft Auto IV has just been promoted to version 3.0, and is available to download today. It further polishes up the game, as well as adding a new timecycle, improved realistic weather and adjustments to the motion blur/bloom. There’s a launch trailer to celebrate, and it’s absolutely stunning. You can download the mod today, but the website it’s hosted on is under some stress due to the demand. If you don’t want to fiddle with installing mod in bits and pieces, there’s an all-in-one installer package in the works. One must ask the question: what will they do with Grand Theft Auto V when it finally hits PC this fall.